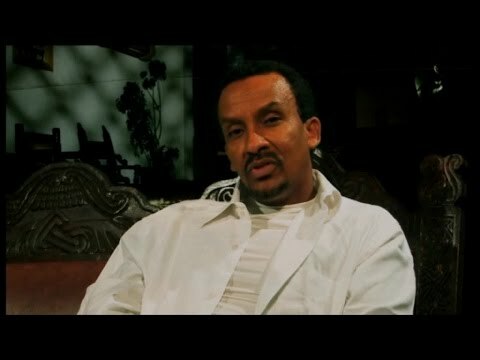 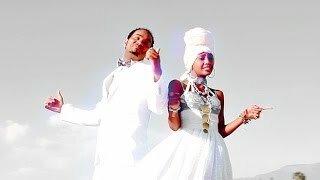 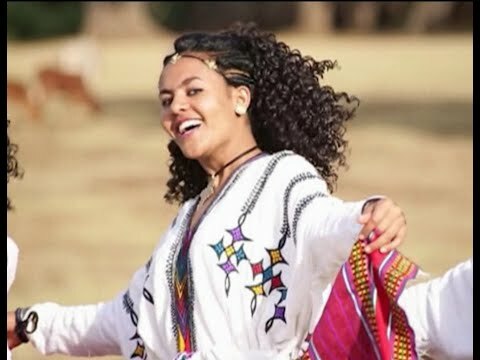 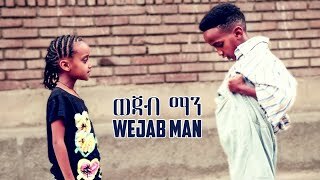 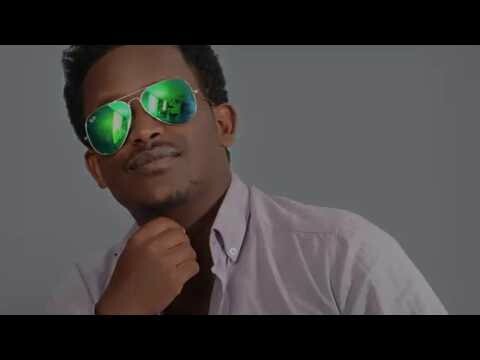 Yonas Maynas presents WeJab Man an Eritrean comedy skit by Niftalem Yohannes (Tiembilu) and Solihem Yohannes aka EriKids. 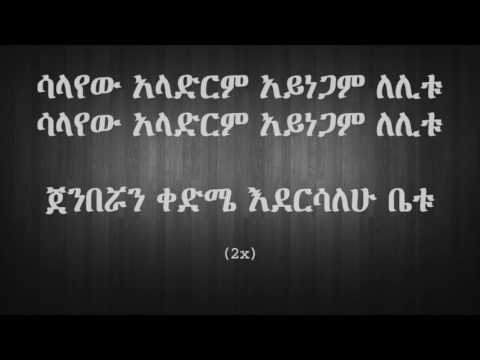 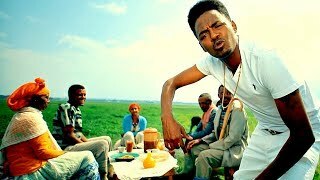 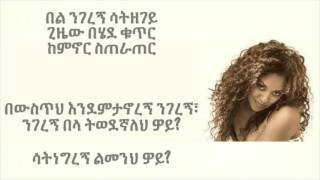 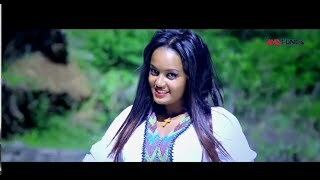 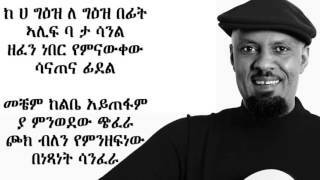 New Eritrean Comedy 2017 by Yonas Maynas. 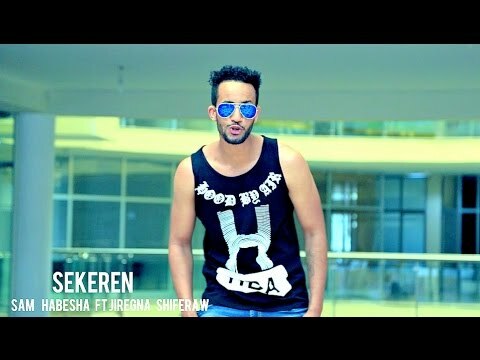 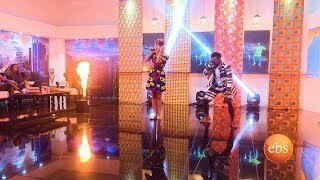 Subscribe now: https://goo.gl/Zz51rG © 2017 Yonas Maynas Entertainment.